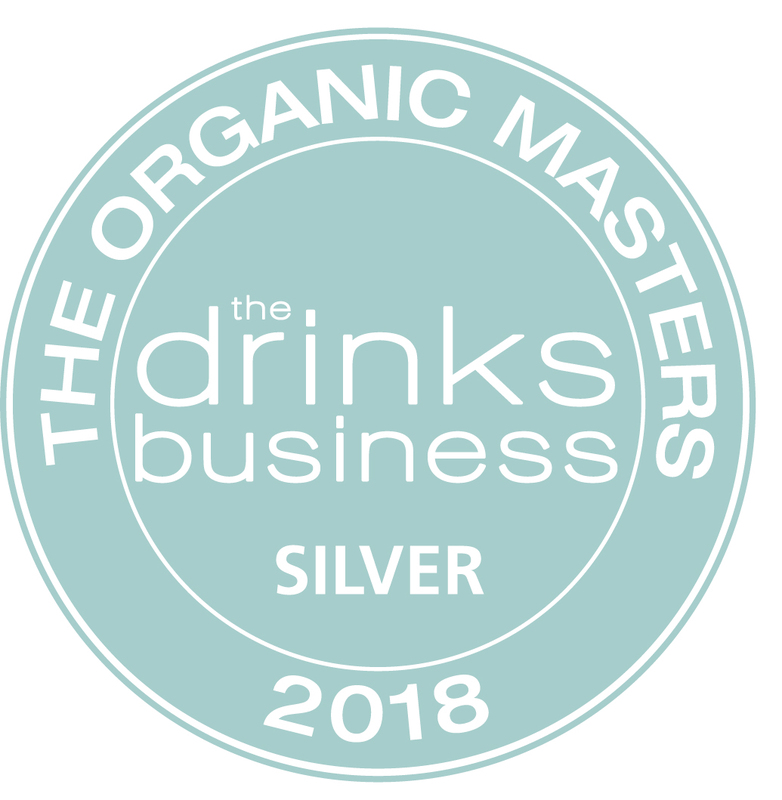 We are very happy to announce that our Pinuaga 200 Cepas 2014 has been awarded with a Silver medal in the Global Organic Masters wine competition 2018, organized by the Drinks Business Magazine. This competition is judged blind by the finest palates in the world – a panel of Masters of Wine, Master Sommeliers, which makes our award even more special. In addition to passing the examination, MWs are required to sign the code of conduct before they are entitled to use the initials MW. The code of conduct requires MWs to act with honesty and integrity and to use every opportunity to share their understanding of wine with others. 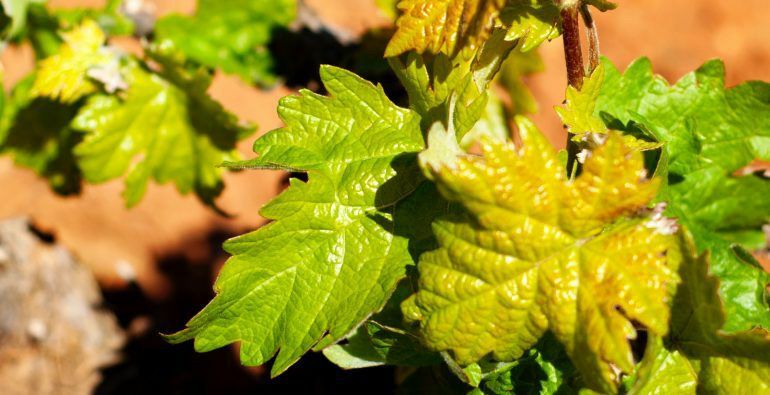 There are 370 Masters of Wine today. 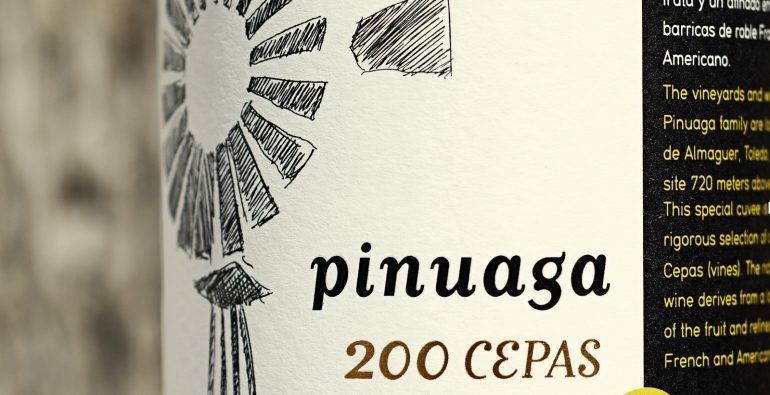 Pinuaga 200 Cepas is a very special wine of which we only craft 5000 bottles and only in those vintages we consider to be excellent. 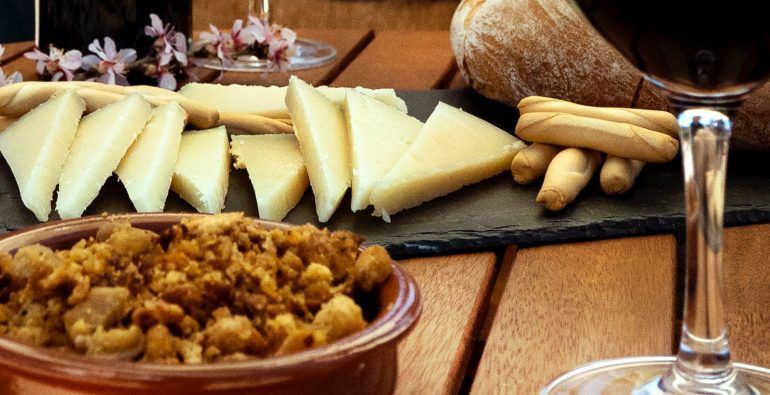 Try our organic wines from Toledo Spain.